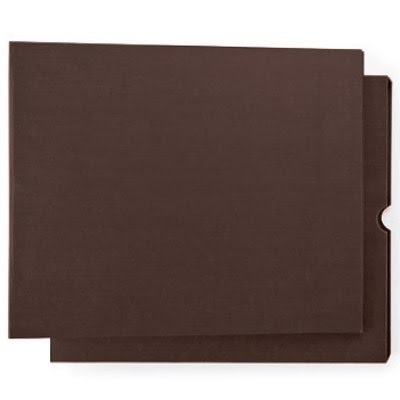 CardMonkey's Paper Jungle: Faux Leather Albums are Retiring ... Stock Up Now! Faux Leather Albums are Retiring ... Stock Up Now! 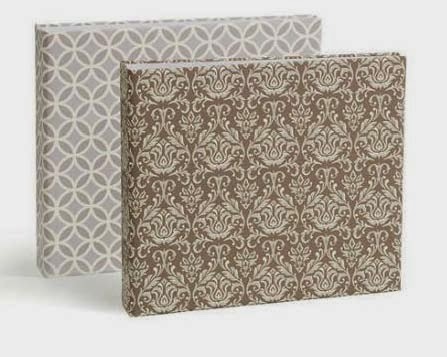 Are you a scrapbooker who has loved and used Close To My Heart's expandable Faux Leather Albums over the years? 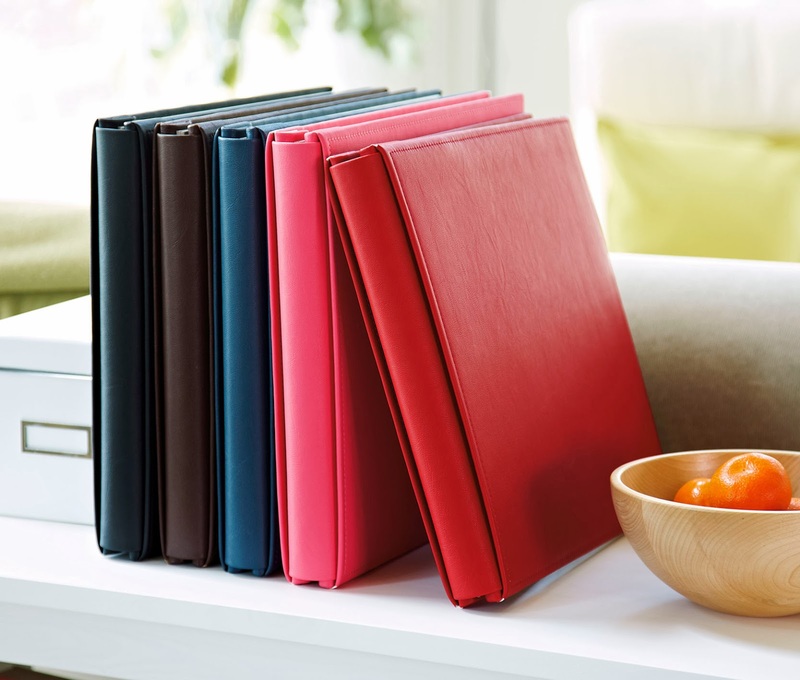 If so, it's time to stock up on your favorite colors in the Faux Leather post-bound albums while supplies last, as they are retiring at the end of the current Idea Book & Catalog cycle (July 2014). Yes, we're making way for some exciting change at Close To My Heart in our renowned high-quality albums! The new My LegacyTM albums will be available beginning August 2014 in a coated canvas finish, in beautiful patterns and some solid colors as well. They will be available in the traditional post-bound album (post/screws), or in the very popular D-ring format. Neither of the types of albums will be expandable; this is a new change -- and one I see as for the better. Why? Huge albums -- some clients expand them to four and five inches thick, in many cases -- are harder to handle, heavier, and are less stable. Stacked or lined up on a shelf, they just don't make for a uniform appearance. And the carefully-considered new albums being introduced will be easier to assemble, with "wings" on the screws to make them easier to turn -- no more fumbling with screwdrivers. If you're just getting into scrapbooking or building your album, you may want to consider CTMH's "Work in Progress" Album. I have two of these myself -- one that I carry back and forth to crops, and the other that I store my embellishments in. What?! Yes! This is my favorite way to store embellishments: I use a wide variety of Close To My Heart's divided page protectors, and then sort the colors of my gems and pearls in the prismatic (ROYBGV) fashion. Each page holds a different color for easy viewing and storage. And the box that surrounds the albums keep the gems from slipping out, onto my shelf. I just ♥ it so much, I actually kissed the binder when it was all assembled. Ok, I'm a nut -- a craft nut -- but I just love good storage ideas for my craft supplies. So if you just love CTMH's Faux Leather Albums or have been planning to buy them for your future layouts, stock up now on both the albums and the accessories that go with them such as the extender posts, posts & screws, spine expanders, etc. Since they are only available while supplies last at this point, I would hate for them to run out of your favorite color or the accessories to expand the current albums that you have. Click on any of the active links to order your albums or accessories today. Contact me, please, if you have any questions or would like to host a CTMH gathering (at home or online!) for your friends and family! Great idea about using them to store your gems, I will have to try this myself. I hope you are keeping well. St. Patrick's Day greetings to you and yours!